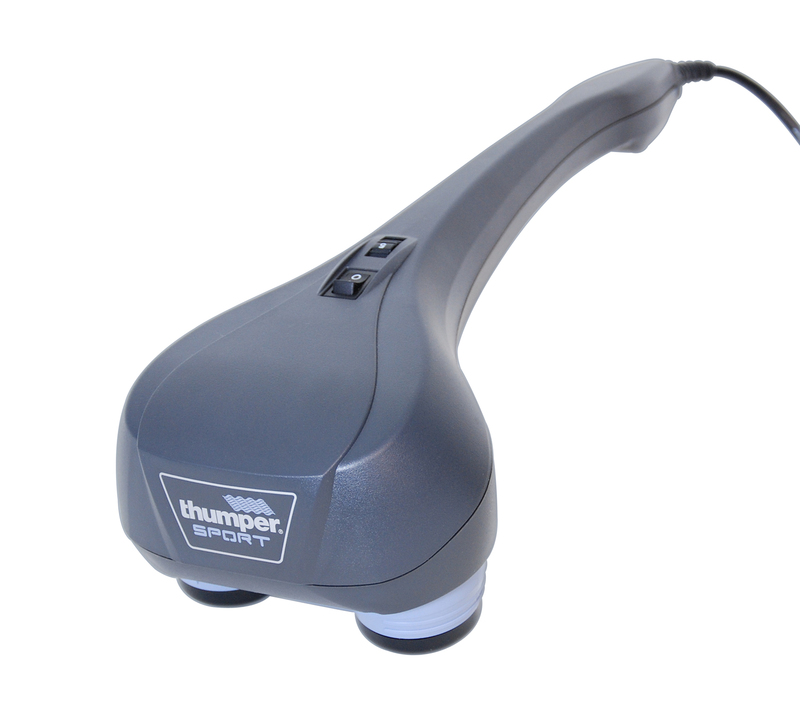 Thumper Sport Pro Transmits Energy Into Muscle Tissue. 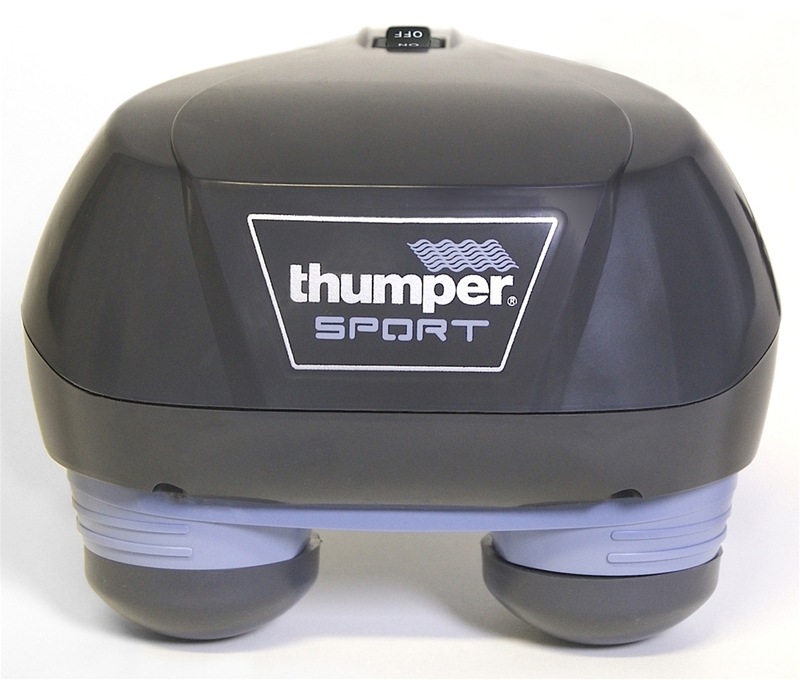 The Thumper Sport has been designed for self-care by professionals and home users. 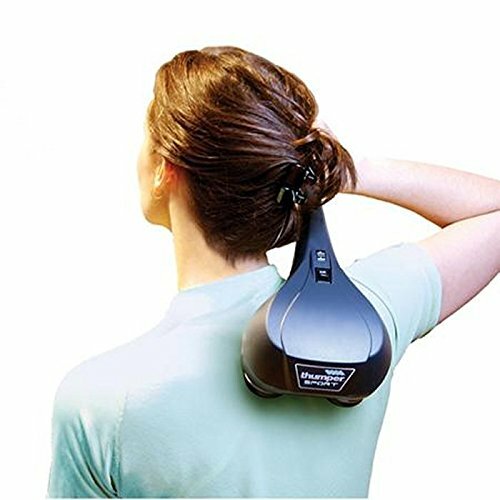 Inspired by the Thumper Mini Pro 2, the Thumper Sport uses patented Thumper Action to transmit energy deep into the muscle tissue. 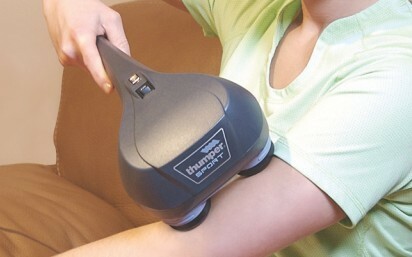 With variable speed control from 20 to 40 Hz that matches muscles natural healing frequencies. A long, ergonomic handle accommodates all hand sizes and reaches all muscle groups. Weighs only 1.4kg. With interchangeable massage spheres that allow you to customise your massage experience.